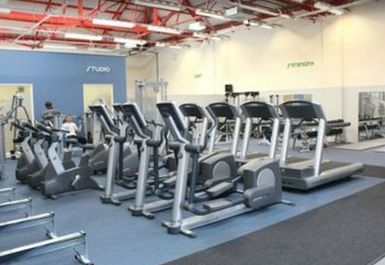 On The Limit is an independent gym located in HP23, Tring. 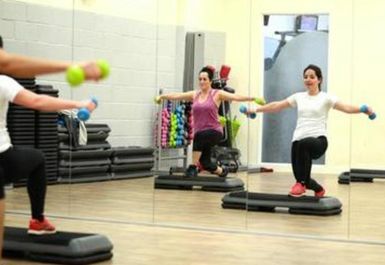 Just off the High Street, in the centre of town, the gym has everything you need including fitness training, functional training and weights training. Come down and give it a go! 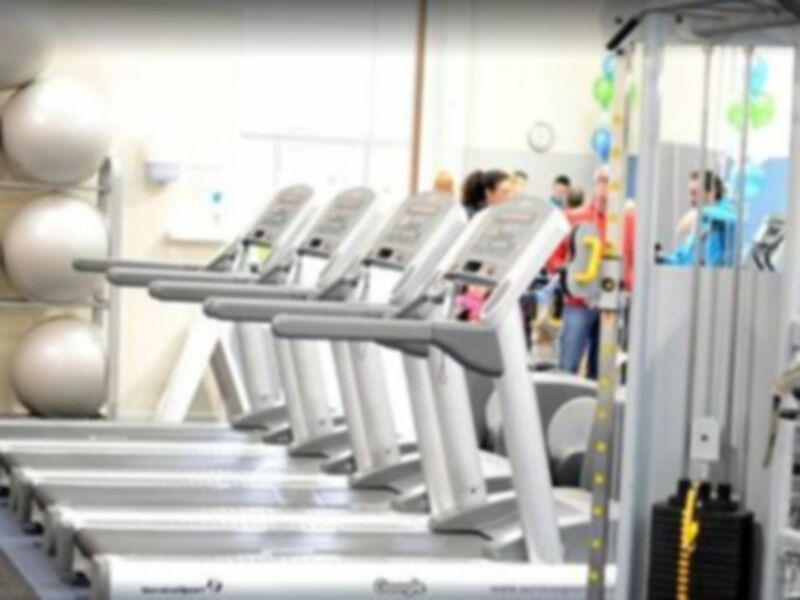 The gym has a large range of cardio equipment including multiple crosstrainers, treadmills, bikes and rowers so you shouldn't have to wait to use any equipment. 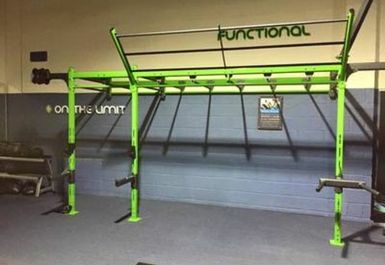 There is a functional rig in the gym fitted with monkey bars, crossfit bars, dip stations and a weights rack. 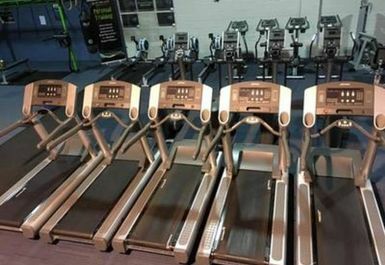 There are lots of extra equipment to assist your workout! 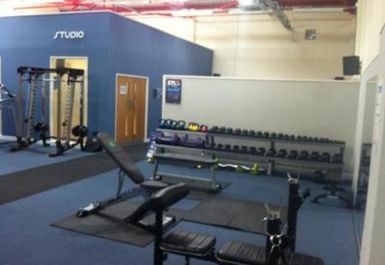 On The Limit has kettlebells, barbells, medicine balls, swiss balls and benches. 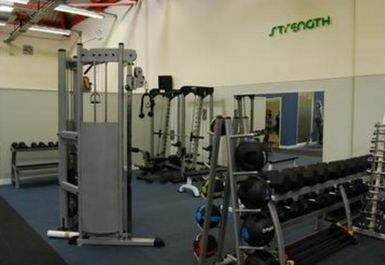 A weights area has a rack of dumbbells and some resistance machines. 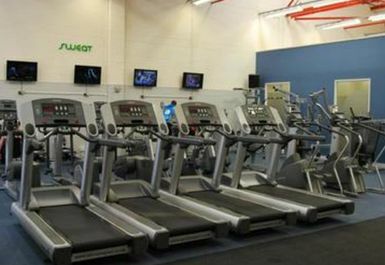 There is a separate studio which can be used between class times and the club also has changing and showering facilities. 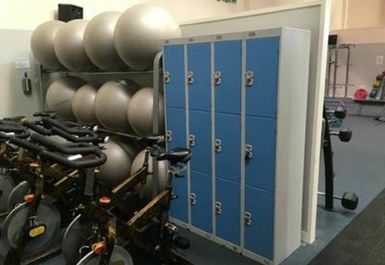 Lockers are available to store valuables and free parking can be found on site. Public transport can be caught from the High Street, just outside the gym. 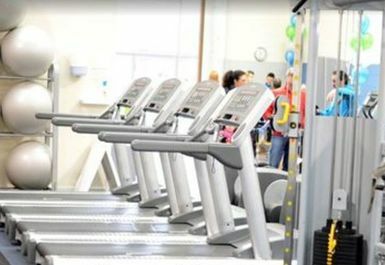 Easy to use pass - good gym! 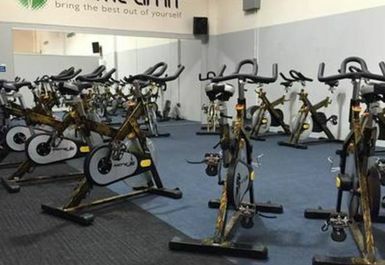 My local gym, independently owned, in former Post Office building. Very friendly staff + visiting trainers. The equipment is to good, if not cutting edge, standards. Male changing rooms are cramped if busy - access to lockers is awkward, seating limited. Showers could really use an upgrade/refresh.